If your leased vehicle is in good condition and well maintained, you may have equity in your vehicle. If that’s the case, we can purchase the vehicle from you and apply the equity to your next vehicle. 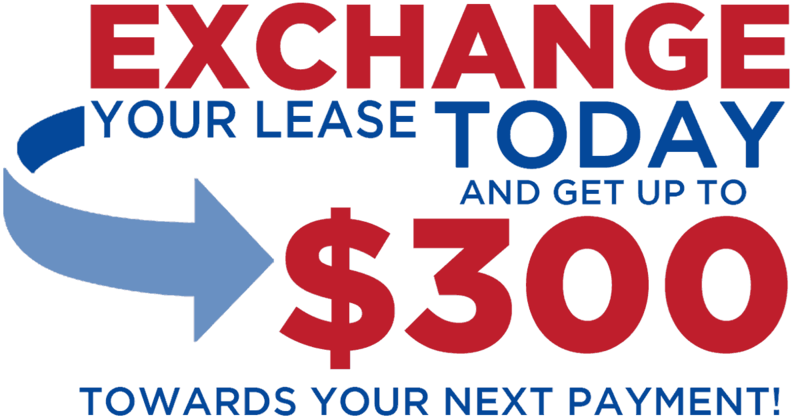 The equity, along with our $300 lease exchange incentive and monthly lease and purchase specials, may get you into a new vehicle while paying less than you are now. Since 1964, we have guaranteed low, affordable, and fair prices to all of our customers on every new and used car we sell. 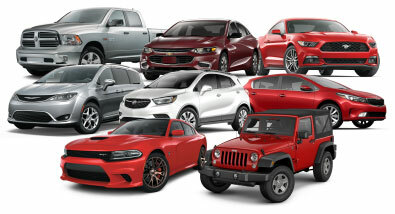 We'll meet or beat any advertised offer on any new vehicle. It's that simple. Have peace of mind that you’ll never pay too much with Ewald Automotive-there’s a reason we sell more, because we sell for less!